Nuts are known as being one of the highest sources of healthy fats and plant-based, low-carbohydrate protein. They are packed with vitamins and minerals, as well as other compounds that can benefit your health in several ways. For these reasons, nuts are an excellent addition to the ketogenic diet. However, some nuts contain more carbohydrates than others. 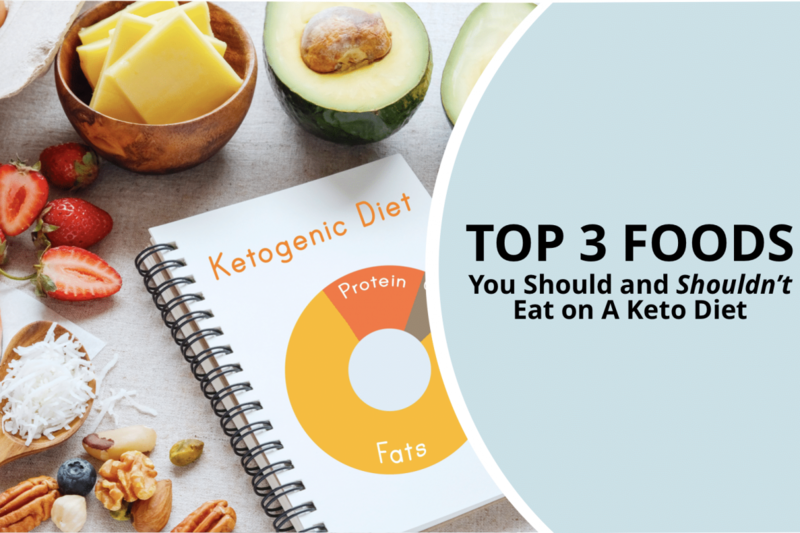 For a successful ketogenic diet, it is important to be aware that not all nuts contain the same carbohydrate content, and some are best if eaten in moderation. 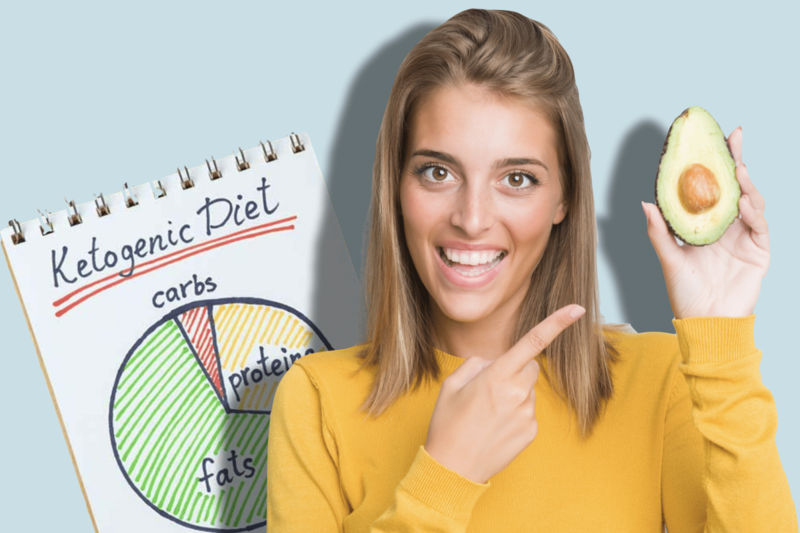 Here we discuss and compare the best low carbohydrate nuts to eat on a ketogenic diet. Pine nuts are low in carbohydrates and have a nutty flavor and smooth, buttery texture due to their higher oil content. Like most nuts, pine nuts have been shown to have tremendous health benefits, ranging from lowering cholesterol, reducing blood sugar and insulin resistance, to decreasing inflammation and improving cholesterol profiles [1, 2]. Like other nuts, the smooth and buttery pine nut is also an excellent source of nutrients including vitamin E, manganese, magnesium, vitamin K, zinc, copper, and phosphorus . The pili nut is a perfect ketogenic diet snack. High in fat and low in carbohydrates, the lesser-known pili nut is a nutritional powerhouse that provides a plethora of benefits like maintaining heart health, protecting against neurogenerative disease, and supporting the immune system and gut health. The pili nut also contains the highest amount of magnesium than any other nut , and a single serving of pili nuts can satisfy the daily requirements of copper and manganese, which are essential trace elements that are essential to metabolism and antioxidant defense . Pili nuts are rich in palmitic acid, oleic acid, and linoleic acid , and are the richest source of vitamin E among all other nuts, which may help protect against certain types of cancers and neurodegenerative conditions . Pili nuts are also one of the most abundant sources in the essential vitamin folate or folic acid, which is an essential B vitamin (B9) that is necessary for healthy growth and development of a fetus. Pecans are low in carbohydrates and high in soluble fiber which has been shown to reduce blood sugar and improve LDL cholesterol profiles . Other data suggest that adding 42 grams (1.5 oz) of pecans per day to the diet in overweight adults significantly improves triglycerides, very low-density lipoprotein (VLDL) cholesterol, and blood sugar . Pecans are also rich in nutrients such as thiamine, magnesium, phosphorous, and zinc  which are essential to maintaining proper electrolyte balance and play a vital role in a successful ketogenic diet. Macadamia nuts are low in carbohydrates, and high in monounsaturated fats. Macadamia nuts are rich in vitamin B6, as well as essential minerals such as iron, copper, and manganese . 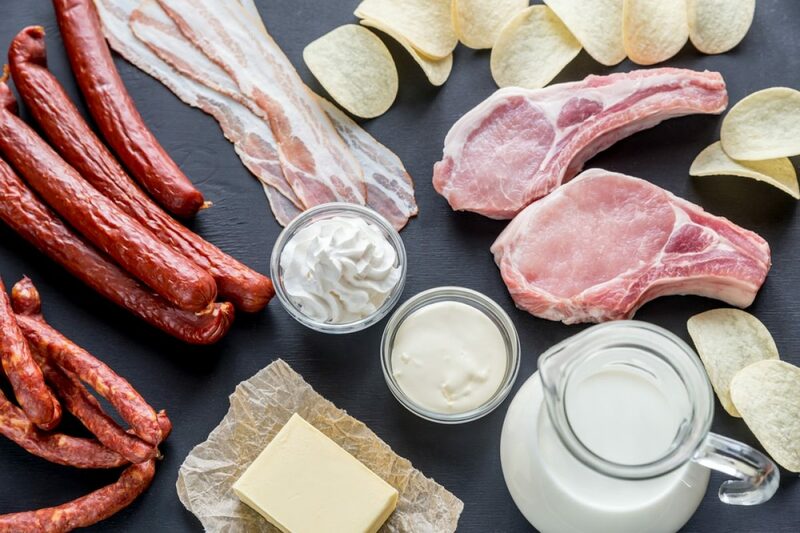 Data suggests that foods which contain high levels of monounsaturated fats can reduce cholesterol and improve inflammation and oxidative stress [12, 13]. Other data indicates that diets that are rich in flavonoids such as those found in macadamia nuts may also reduce overall risks of heart disease, cognitive decline, as well as diabetes and certain types of cancer [14, 15]. Brazil nuts are low in carbohydrates, and renowned for their vitamin and mineral profiles. Brazil nuts are also one of the best sources of selenium, a mineral essential for metabolism, DNA production, and immune response. 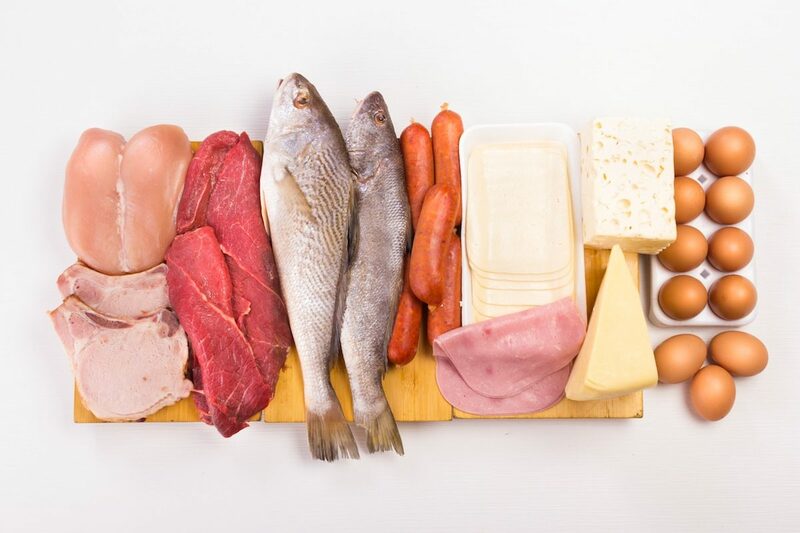 Selenium is also a necessary nutrient for thyroid health and protects against free radical damage and oxidation . Other data suggests that brazil nuts can improve cholesterol, as well as other markers of inflammation . However, because Brazil nuts are extremely high in selenium, it’s recommended that only four nuts are consumed per day to avoid getting too much selenium in the diet . Hazelnuts are a rich source of healthy fats, fiber, vitamin E, manganese, and vitamin K . Hazelnuts are also an excellent source of antioxidants which help fight inflammation, and also contain heart-healthy nutrients like L-arginine . Data suggests that diets rich in fiber and monounsaturated fats like those found in hazelnuts help protect against heart disease by reducing inflammation, LDL cholesterol, and blood pressure [27, 28]. Almonds are rich in vitamin E, and nutrients magnesium, riboflavin, copper, phosphorus and manganese . 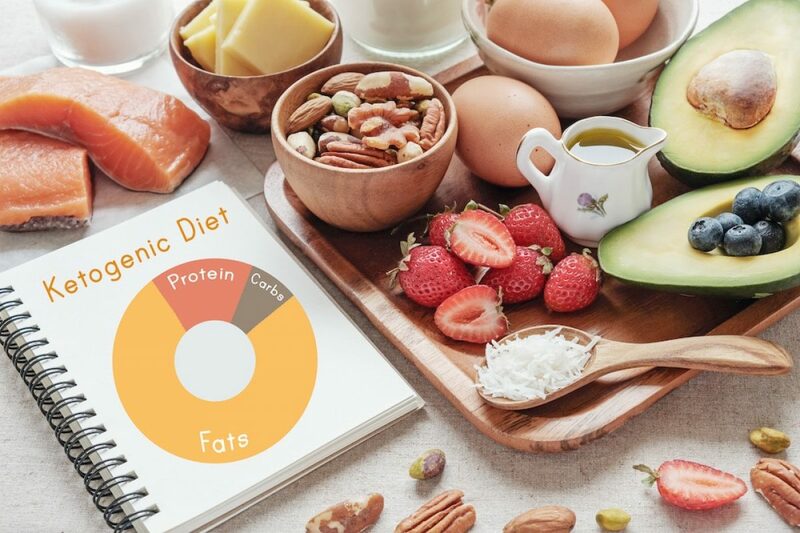 While the ketogenic diet promotes weight loss, data suggests that diets that are rich in almonds can further promote weight loss, and reduce hunger [30, 31 ]. Versatile and delicious, almonds are high-protein, low-carb nuts that can be added to your healthy ketogenic diet in a variety of ways. 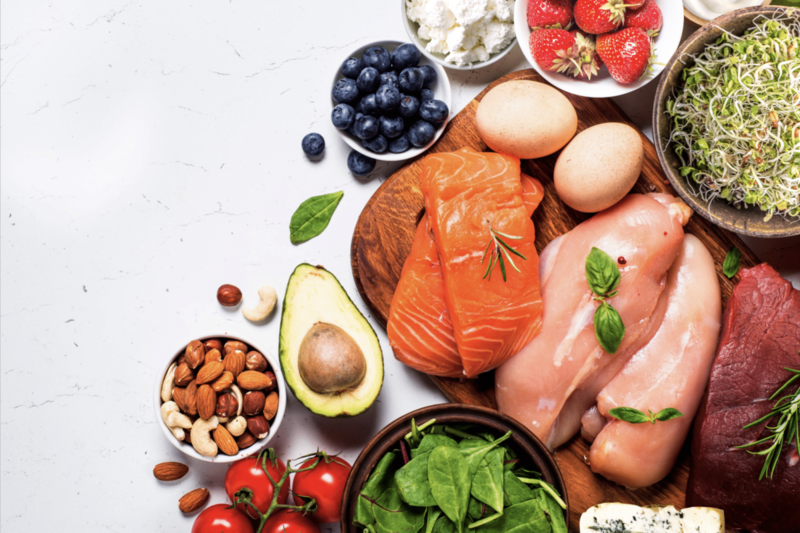 Almond flour is another favorite way to incorporate almonds into a low-carb meal plan and can be used as a substitute in low-carbohydrate baking. 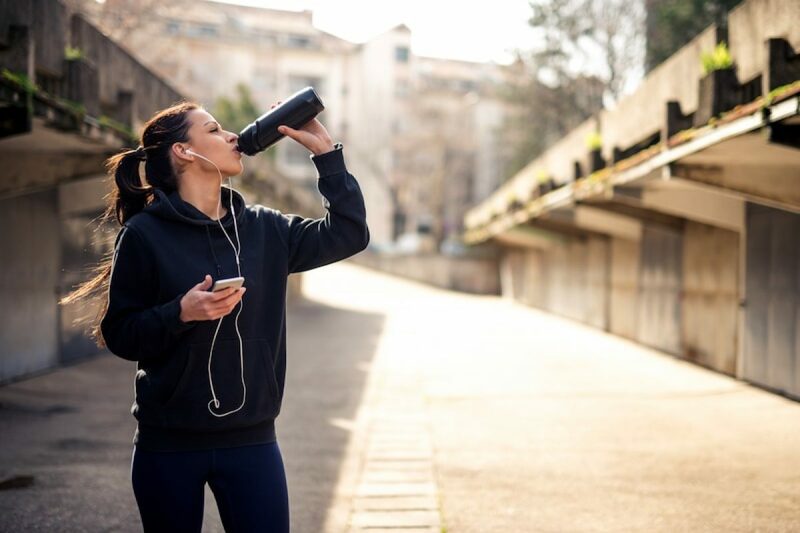 Alternatively, almond butter without added sugar can provide the same nutritional benefits as whole almonds but can be added to smoothies to add an extra boost of protein and healthy fats. Pistachios are also helpful for getting adequate protein on a ketogenic diet and are high in a wide array of vitamins and minerals. 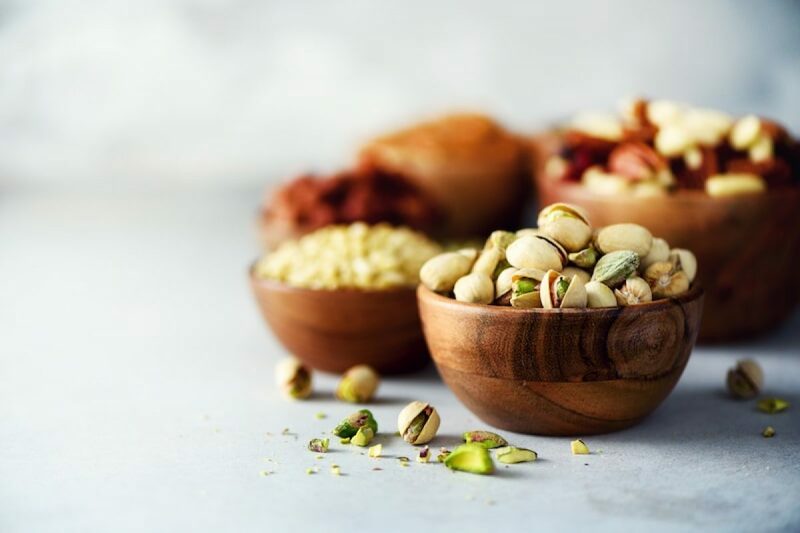 Some data suggests that eating two to three ounces of pistachios per day could improve blood lipid and cholesterol profiles . Other data indicate that pistachios could improve blood sugar levels , as well as reduce oxidative stress and inflammation [34, 35, 36]. Eating nuts in moderation regularly may improve your health in many ways, and the nutritious and high-fiber treats may even promote weight loss despite their high-calorie counts. Here we compare the profiles of these keto diet nuts.